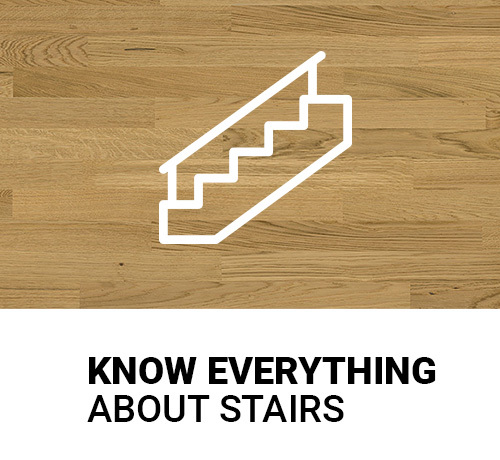 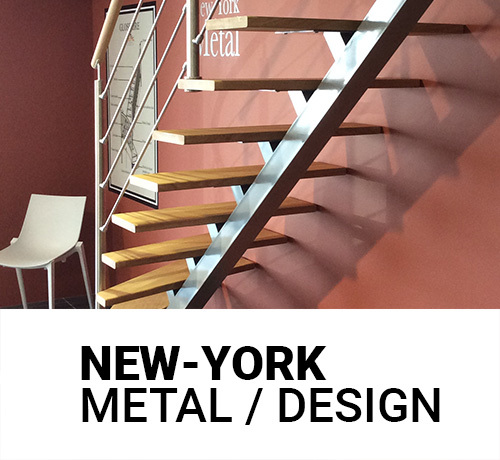 Oeba manufactures indoor and outdoor stairs solid wood or metal. 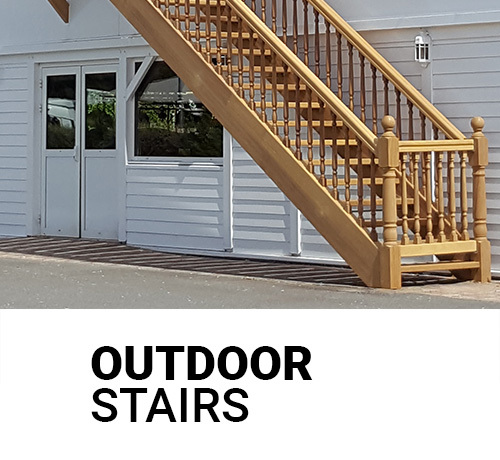 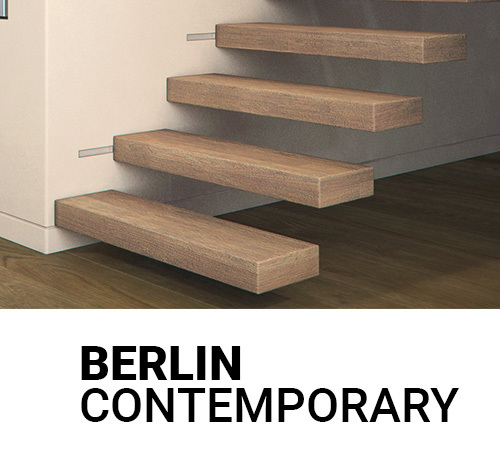 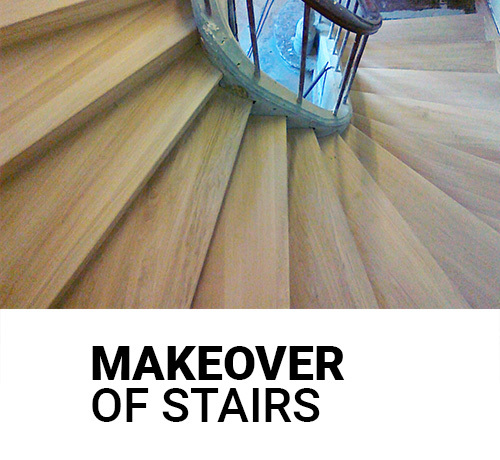 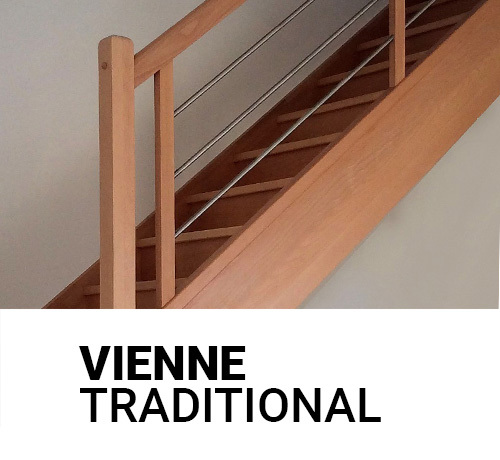 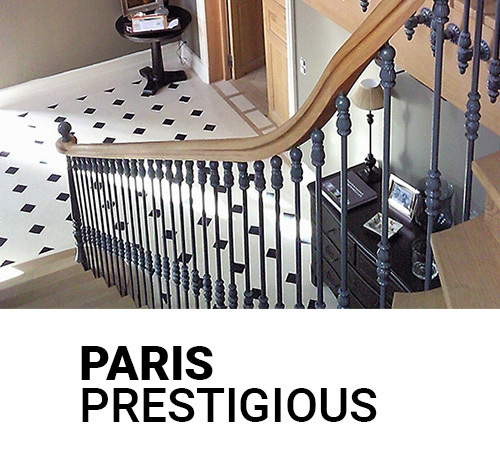 Tailor-made stairs of all styles and shapes, adaptable to your needs and your budget. 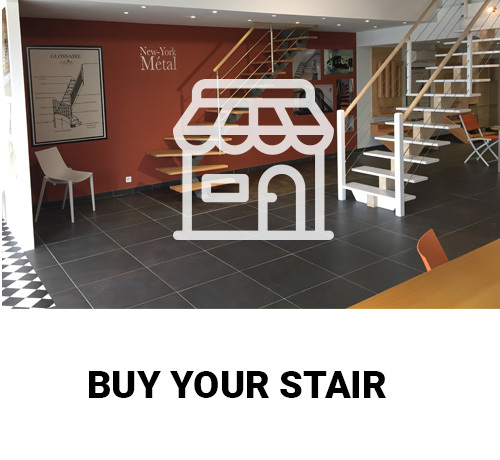 Manufacturer of stairs tailor for over 42 years, Oeba integrates crafts and advanced technologies in the manufacture of its stairs. 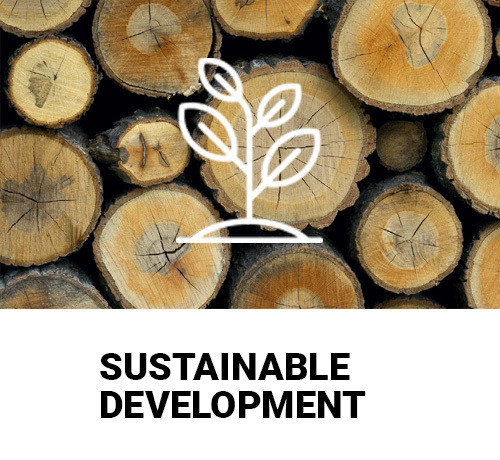 Sustainability and environmental responsibility are at the heart of today's society concerns. 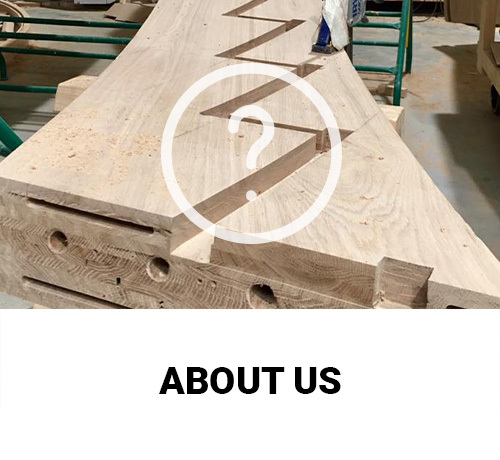 Because at Oeba we truly believe in respect for materials and environmental protection, we are developing an environmental policy within the company.